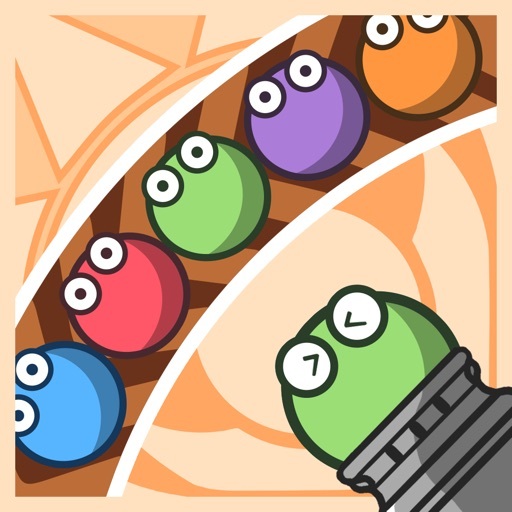 Jump into the amazing world of Bubble Blast Marbles! 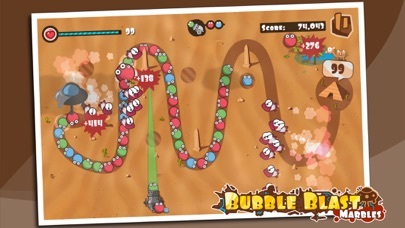 Set in Ancient Egypt Bubble Blast Marbles is a fast-paced bubble matching puzzle mobile video game. 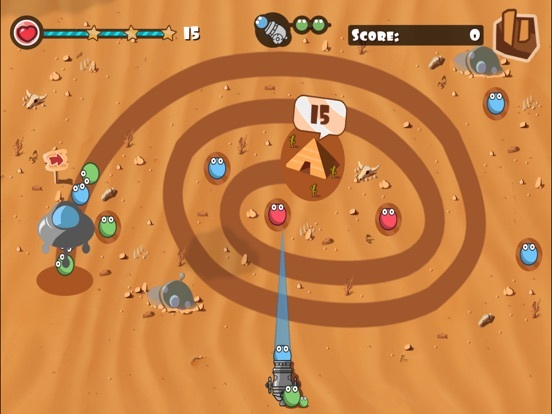 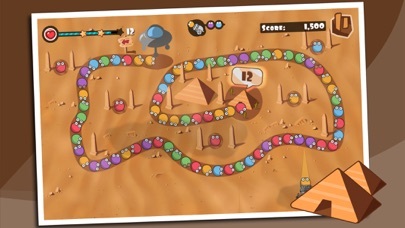 The objective of Bubble Blast Marbles is to eliminate all of the Bubble Blast rolling around the screen along a given path, before these balls reach the pyramid. 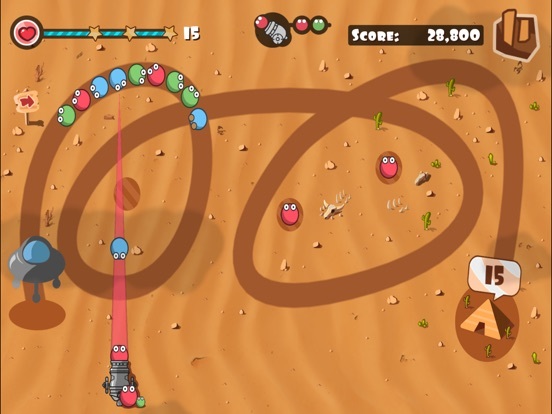 As soon as one bubble reaches the pyramid, you lose Health Points. 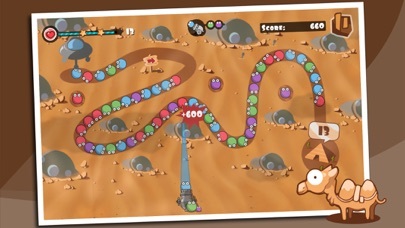 Once you lose all your health points, the game is over. 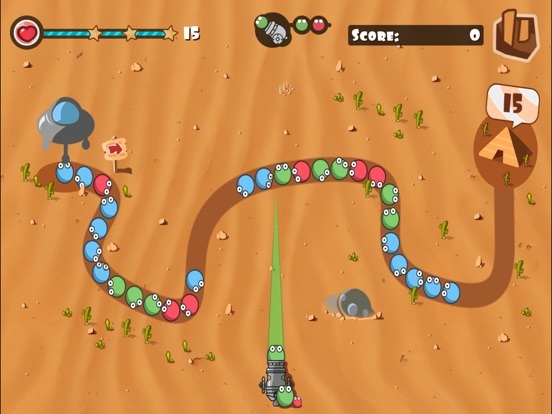 To prevent the bubbles from reaching the pyramid, the player can eliminate the bubbles by firing a colored ball towards the chain of bubbles. 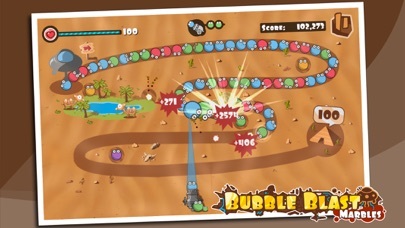 When three or more of the same color bubbles come in contact, they explode, possibly triggering other explosions as part of a Bubble Blast Marbles chain reaction. 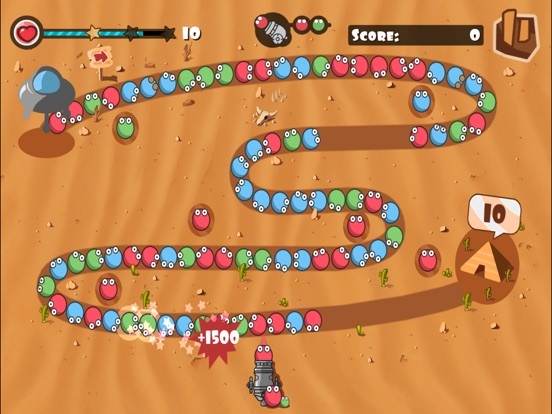 - Leaderboards. 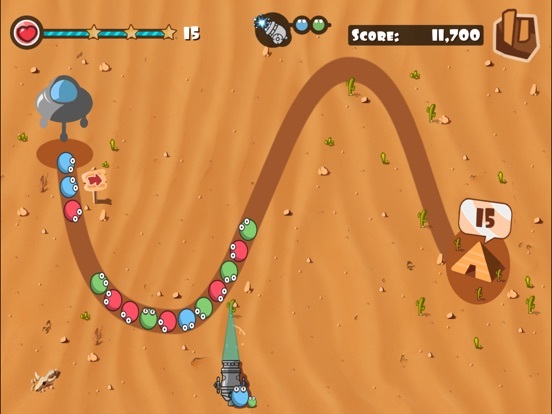 Will you achieve a higher ranking than your friends?